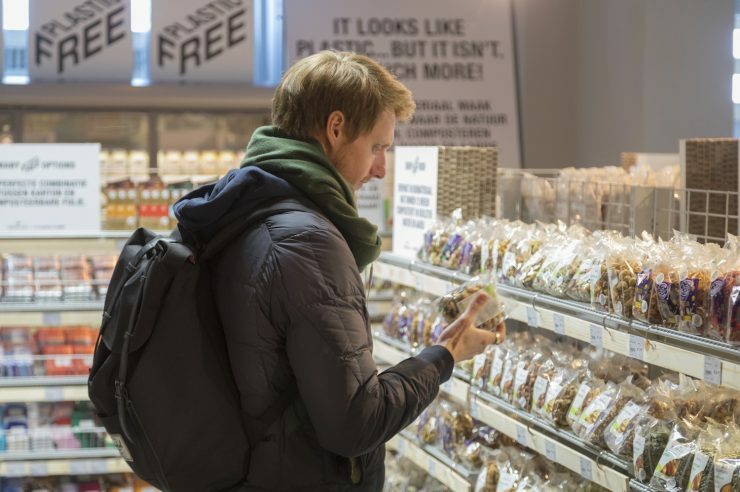 A supermarket in London has introduced dedicated plastic-free zones featuring more than 1,700 plastic-free products. 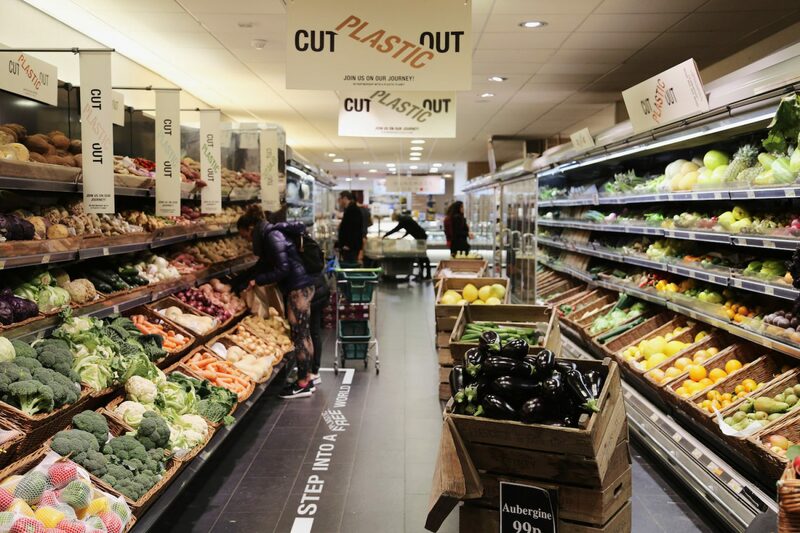 Customers visiting the Thornton’s Budgens shop in Belsize Park can pick up everything from fresh fruit and vegetables, bread and cheese, to wild game meat, including squirrel and wild boar, all free from plastic packaging. Plastic-free materials are being used instead, including beechwood nets, pulp, paper, metal, glass, cellulose and cartonboard. Budgens say such materials are capable of transforming how wet goods like meat and fish are packaged. 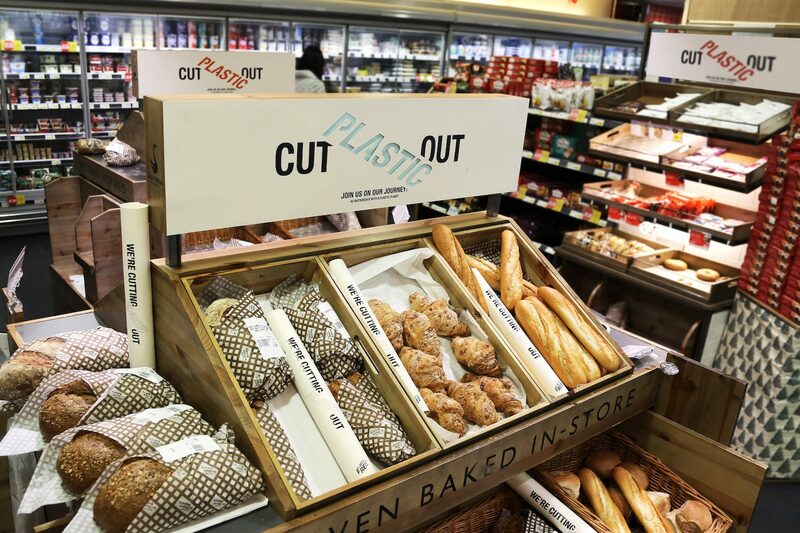 Signage and shelf talkers tell shoppers about the packaging to “help them make plastic-free choices”, according to Budgens. The change was supported by campaign group A Plastic Planet, which is calling for an urgent transformation of the UK’s approach to waste management. It is calling on the UK government to use the new plastics tax to fund a national infrastructure that mandates both recycling and composting. Sian Sutherland, A Plastic Planet co-founder, said: “Plastic is totally nuts. 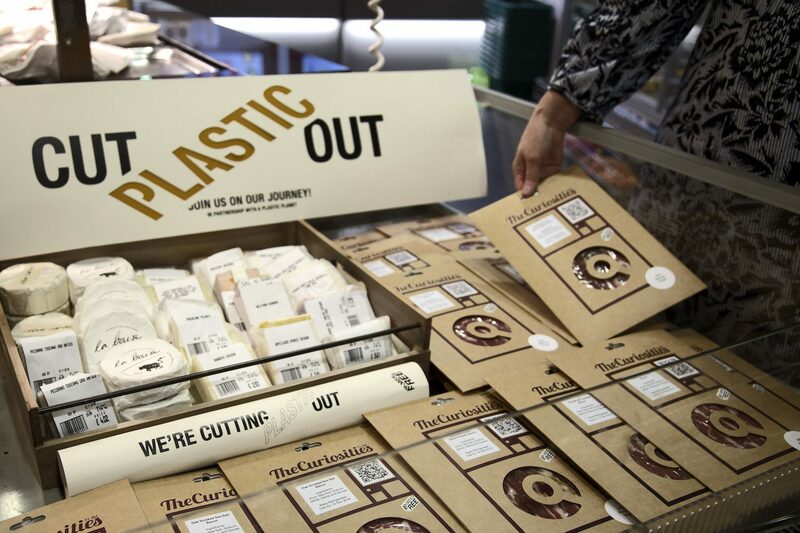 Thornton’s Budgens is disrupting the market and showing that wrapping something as fleeting as food in something as long-lasting as plastic is the definition of madness. 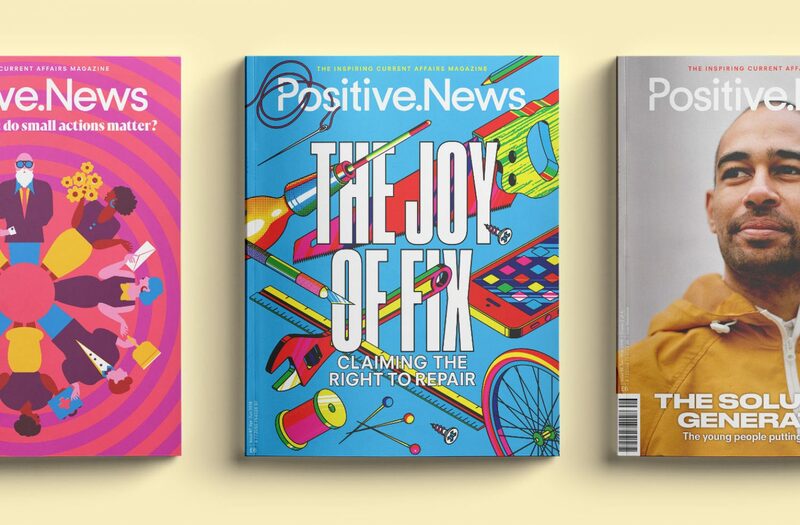 Andrew Thornton, Thornton’s Budgens founder, said: “We believe in taking a strong stance on major issues that affect our wellbeing and our planet. 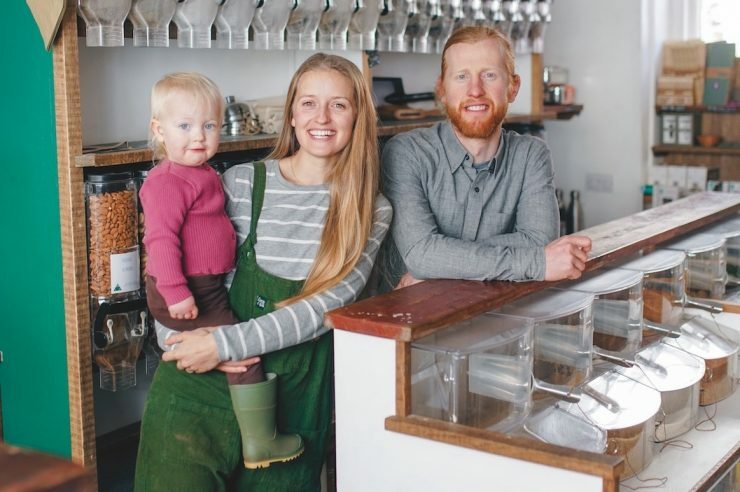 “The issue of plastic is one that can no longer be ignored so we’ve chosen to be the first mainstream supermarket in the UK to introduce plastic-free zones. 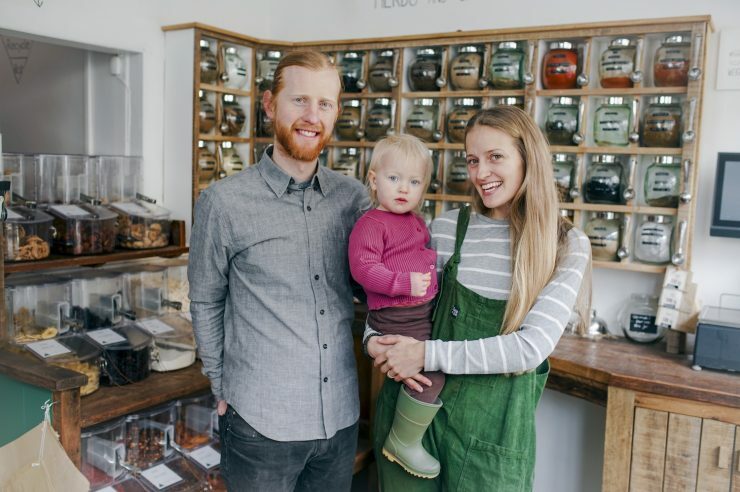 This means our customers will be able to do a comprehensive shop without the need to use any plastic packaging.